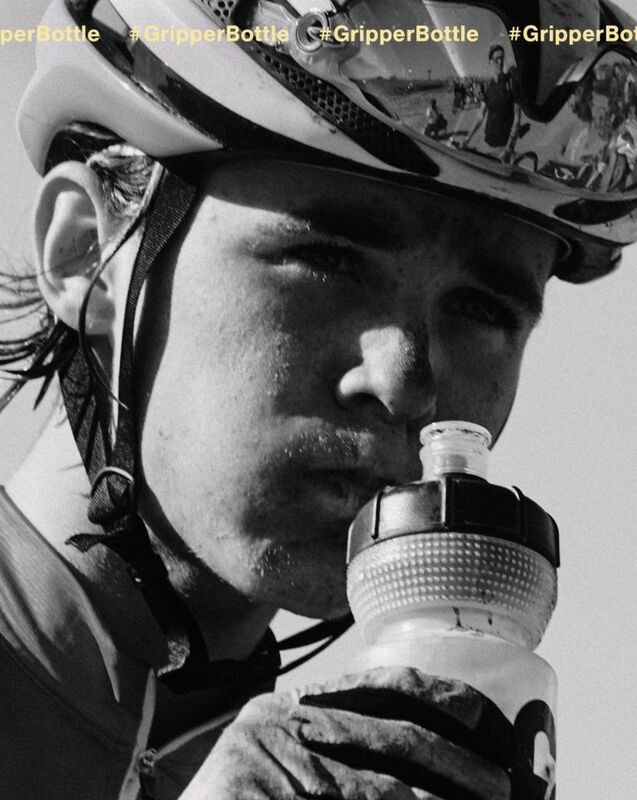 This is no ordinary refuelling device – from the outset, our Gripper bottle’s unique textured surface and unique shape grips and feels intuitively better than any other bottle out there. 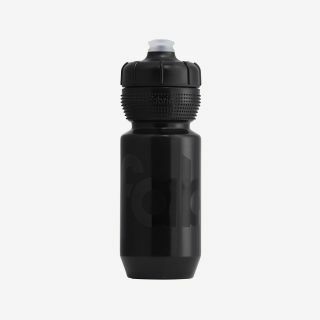 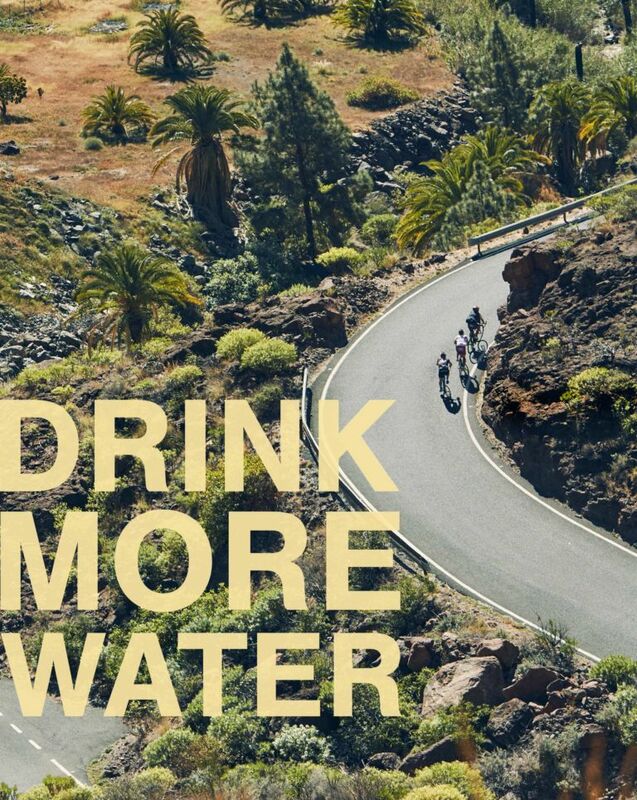 Our special high-flow valve and easy-to-squeeze construction allows for fast refilling on the go – meaning you can quench your thirst quickly, re-hydrate your body and improve your performance, ride after ride, mile after mile. 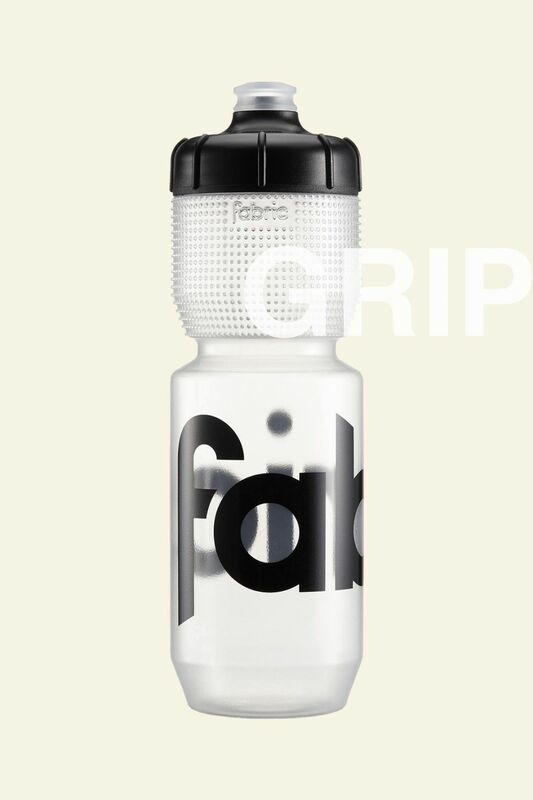 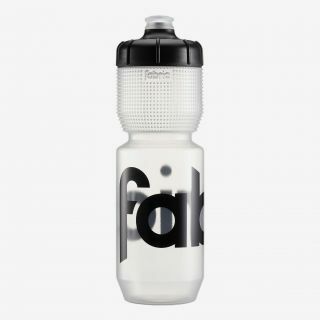 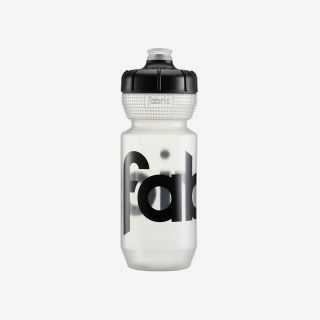 “Rather than bring out a generic model, Fabric has once again applied some thought and design time to the trusty bidon. 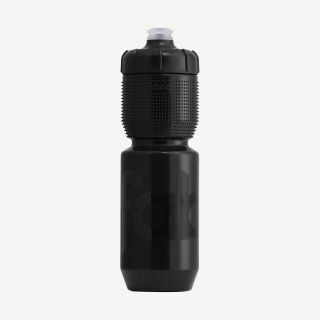 The Gripper bottle is notable for its textured finish making removal and replacement a doddle, it sports a wide mouth with a high flow rate, so much so that I caught myself by surprise.” -Singletrack Magazine.